Delivering Precision Technology Industrial solutions that touch the products we use Everyday, Everywhere. Nordson's 100+ person IT group is headquartered in Amherst, OH, within a newly renovated state of the art facility. Supporting a global workforce of approximately 7000, Nordson IT operates out of the US, Germany, China, Singapore and the UK. 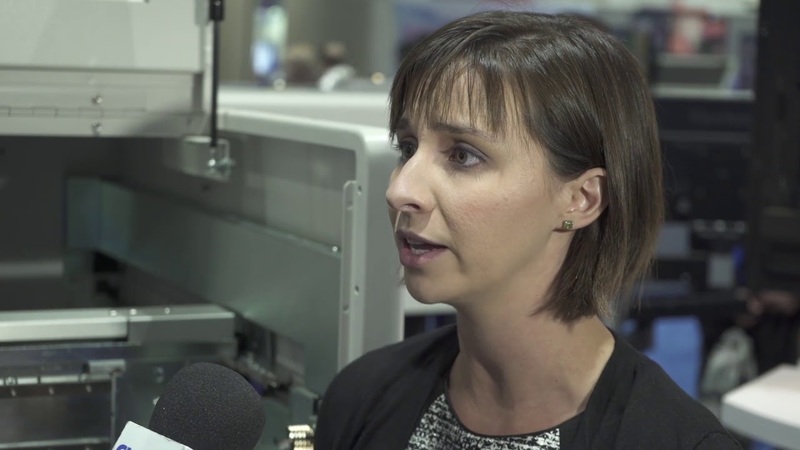 Part of Nordson's Advanced Technology division, Nordson Asymtek software engineering team develops machine and industrial automation software for ultra-high precision dispensing of fluid. These technologies are applied in high-tech manufacturing industries such as semiconductor. We make use of technologies such as machine vision, motion control, real time embedded systems as well as data exchange mechanisms for the next industrial revolution. Our software is developed using modern design principles and agile practices with a focus on test automation and continuous integration. 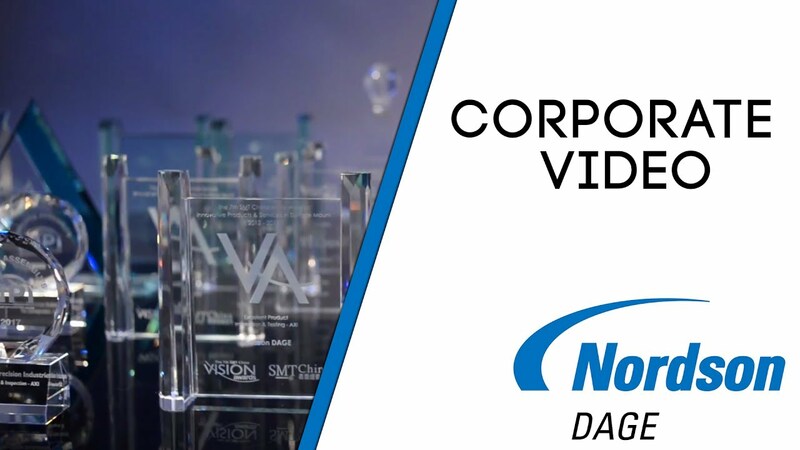 Our emphasis on built-in-quality and rapid cycles of delivery allow Nordson Asymtek to meet our mission of providing high-quality, robust software that exceed customer expectations. Nordson YESTECH Software Engineering provides inspection and factory automation software for automated optical inspection machines. The primary technologies used are machine vision, fringe projection 3D imaging, GPU acceleration, 3D rendering, TCP/IP client server communication and user interface. The primary languages used are C++ and C# on PC in Window environment. There are also embedded sub systems for I/O control that use C language. Nordson Dage Software Engineering primarily uses C#, C++ for high level control of our X-ray and Bondtester systems with GPU computing for accelerating image processing and analysis. Most product low level sub-systems are controlled using embedded C software running on microcontrollers. 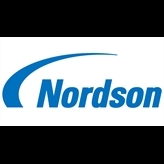 Nordson Industrial Coating Systems and Adhesives Dispensing Systems divisions specialize in Precision Technology Industrial Automation Solutions for liquid/powder coatings and sealants. Our team of Controls engineers, with computer engineering and electrical engineering backgrounds, design, test, and deploying embedded controller software written in C and develop graphical user interface designs (HMI) using HTML, Java, and Embarcadero\Delphi software. PLC Programmers and Field Service Engineers are proficient in Allen Bradley or Siemens (Step7, WinCC flexible,TIA Portal) software and develop, maintain and optimize automation systems.